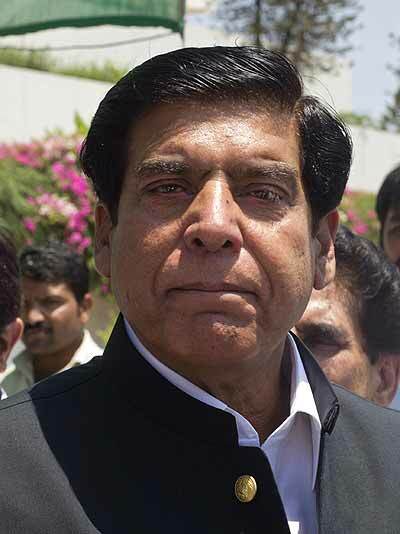 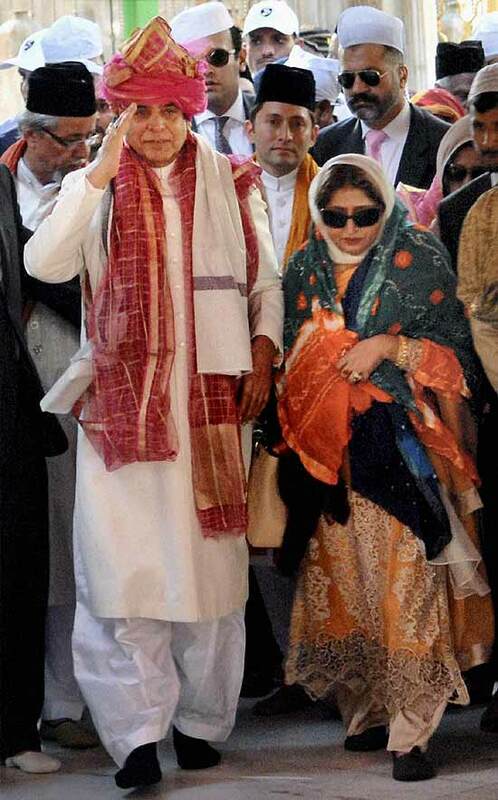 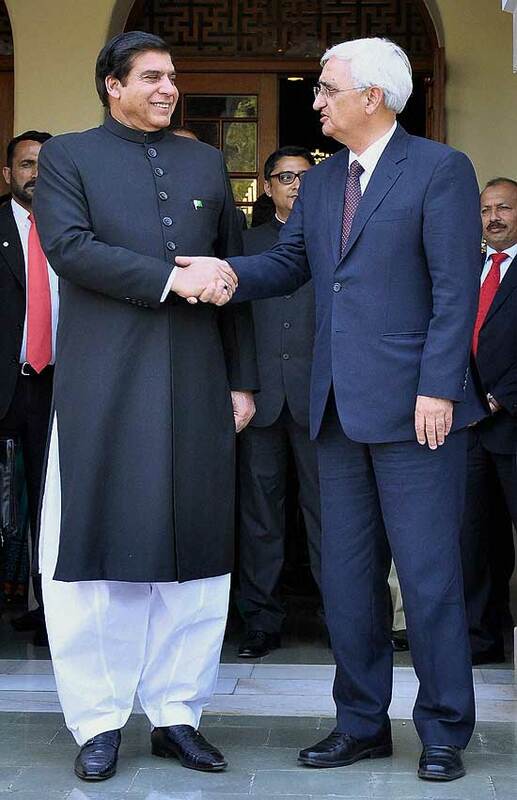 Pakistan Prime Minister Raja Parvez Ashraf on his arrival at the shrine of Khwaja Moinuddin Chishti in Ajmer. 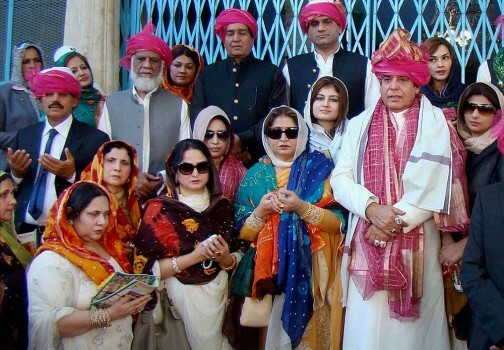 Pakistan Prime Minister Raja Parvez Ashraf with his family at the shrine of Khwaja Moinuddin Chishti in Ajmer. 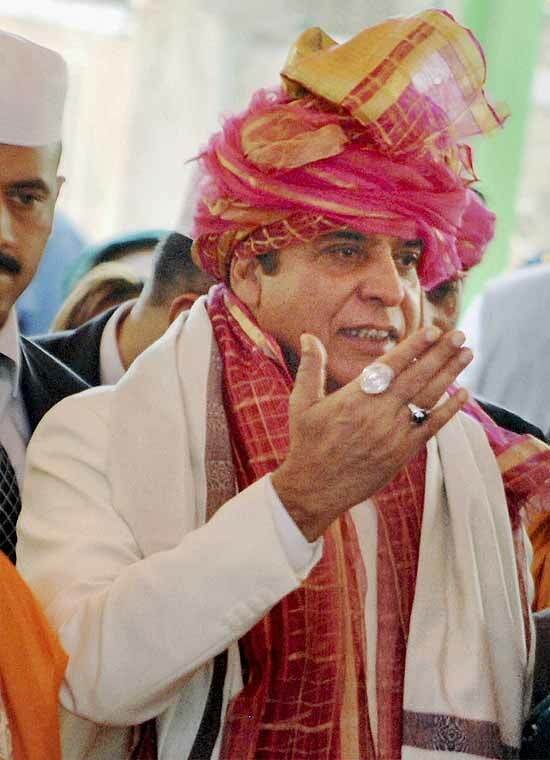 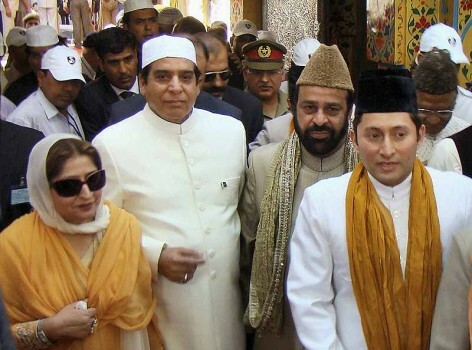 Pakistan Prime Minister Raja Parvez Ashraf at the shrine of Khwaja Moinuddin Chishti in Ajmer. 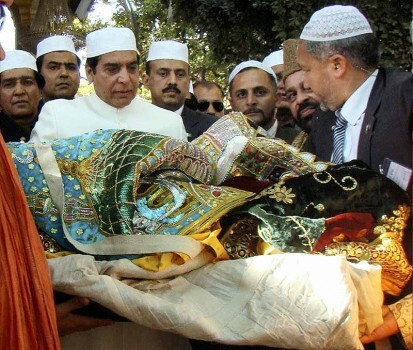 Pakistan Prime Minister Raja Parvez Ashraf being greeted with “dastarbandi” at the shrine of Khwaja Moinuddin Chishti in Ajmer. 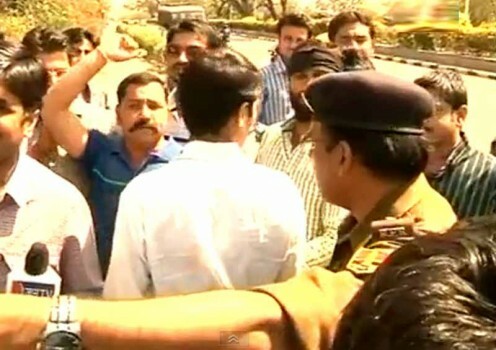 TV Grab: Protests in Jaipur against the visit of Pakistan Prime Minister Raja Parvez Ashraf at the Ajmer shrine. 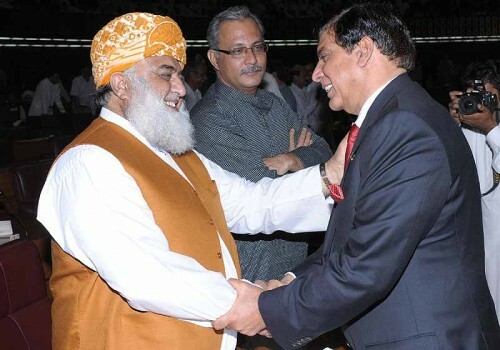 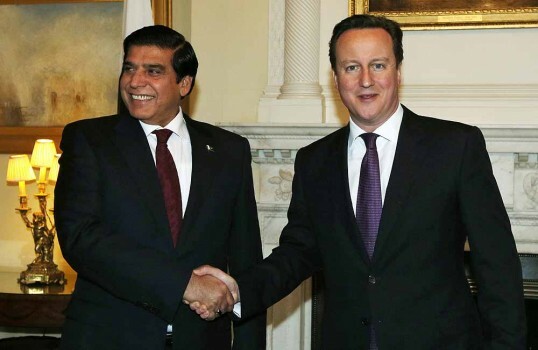 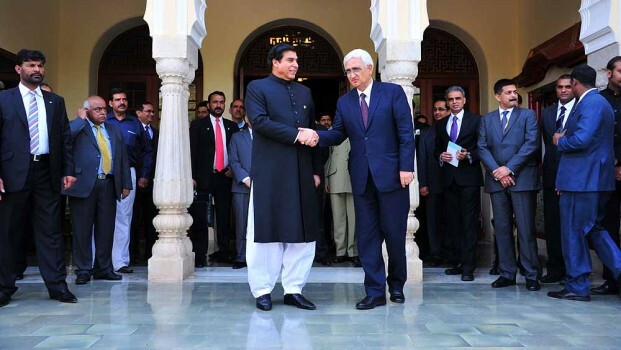 Foreign Minister Salman Khurshid, right, shakes hands with Pakistan’s Prime Minister Raja Pervaiz Ashraf in Jaipur. 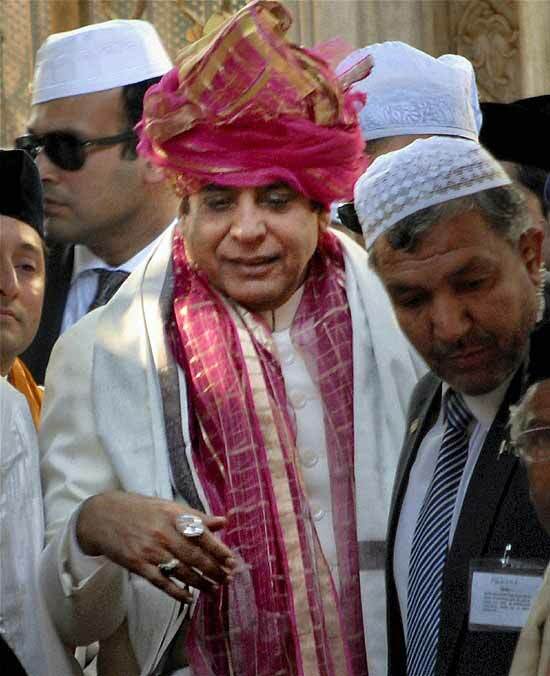 Pakistan Prime Minister Raja Parvez Ashraf arrives to offer a 'chadar' at the shrine of Khwaja Moinuddin Chishti in Ajmer. 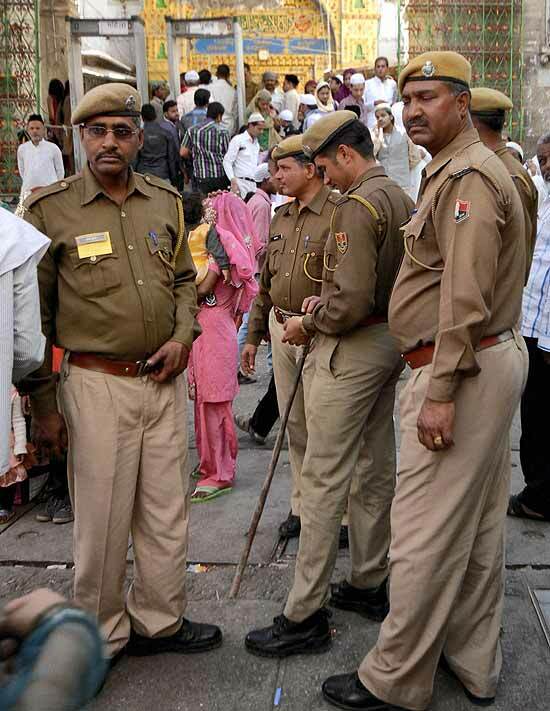 Policemen stand guard outside the Dargah of Khwaja Moinuddin Chishti in Ajmer before the visit of Pakistan Prime Minister Raja Parvez Ashraf in Ajmer. 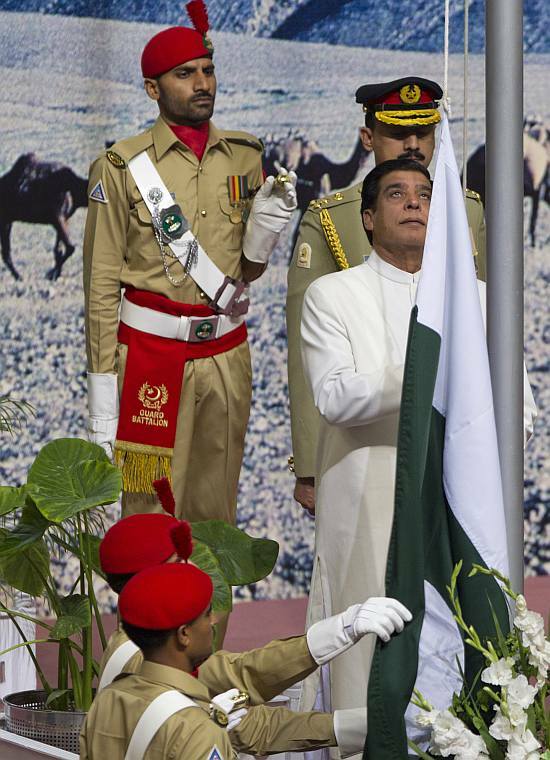 Prime Minister of Pakistan Raja Pervaiz Ashraf hoists flag on the occasion of Pakistan Independence Day in Islamabad, Pakistan. 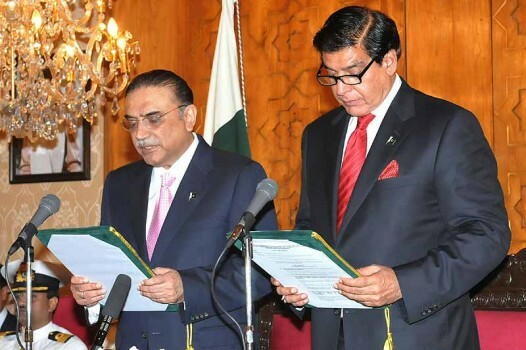 Newly elected Prime Minister of Pakistan, Raja Pervez Ashraf, right, takes oath from President of Pakistan Asif Ali Zardari at Presidential Palace in Islamabad, Pakistan.